Thank you for subscribing to our Newsletter. Check your inbox or spam folder now to confirm your subscription. 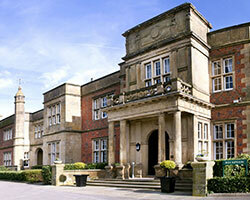 A charming hotel and venue in Holmes Chapel, Cheshire.